Home » Miscellaneous » Best Pedals of 2014? What do you think about the list? Agree – Disagree with their choices? Let us know. these are traditional choices based on pedals that are good pedals and also some that are hyped more than other pedals. i believe the best pedal is the keeley gc-2 compressor / limiter that put rack digital technology into pedal format. i would also think the keeley holy fuzz and british black glass oc44 pedals would have to be considered before the soul food at the very least; if not the waza craft by boss. also, the new jfet preamp booster based on the ‘clean’ part of the katana boost is pretty good at adding clean boost – tube like qualities to any pedal. the ranger 44 treble booster using oc44 transistors as some of those previous released in some java treble booster editions would be an important pedal of the year. 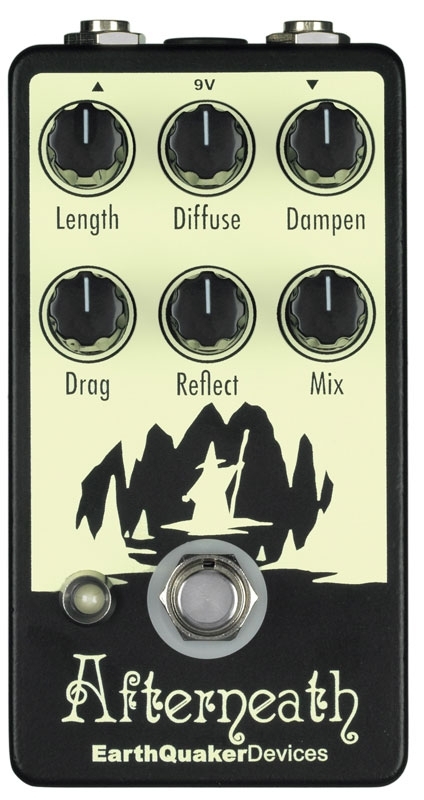 in general, keeley electronics really stepped it up this year, and i only became a fan this year . . . . never being a huge fan of modded pedals. i think in many regards keeley has been overlooked as having put out some very good pedals. however, in a list such as this, i believe not including the holy fuzz would be highly debatable. however, for the gc-2 / bassist compressor / limiter not to be included is downright wrong.